This is why PSL have developed training that teaches people why they react and behave in certain ways and the skills that are relevant to the task or training. The psychology of human behaviour, communication skills and having practical tools underpin how we help people to move through this model and their managers and employers to see the progress. Much has been written about training evaluation, some of which is subjective. However, evaluation in some format is critical to avoiding assumptions that are wrong and making good decisions. Avoid being hijacked by your biases and desires. Have a radically open mind and this will help you to achieve what you want, perhaps in faster, more enjoyable and easier ways. Create a feedback loop, that involves your trainee (s), your trainer and your observers (your managers or team leaders). More will be achieved when people really work together well. Get buy-in at the highest levels. If that’s not possible, do a pilot, demonstrate the value and results then you are more likely to get buy-in and commitment. Involve managers as part of the training and make sure they know how to behave or show leadership in a training environment. Believe everything can be improved and work to do so. “Better never stops”. Learn how to give and receive candid feedback. Value the trainer and the trainees and they will go the extra mile and deliver better outcomes. Soft skills are a combination of interpersonal people skills, social skills, communication skills, character traits, attitudes, emotional intelligence among others that enable people use to effectively make decisions and perform in their roles. The abilities your employees have to deal with people and situations, create a positive, optimistic attitude and make good decisions, these have a direct impact on your bottom line. Focusing on helping people develop these skills and other technical skills is a certain way to improve the performance of your teams and your business. If the technical skills are strong and the people skills are weak, there will be problems being buried in your business. Learning how to deal with and overcome challenges, and find ways around difficult people, colleagues or environmental factors will enable your people to achieve more. Getting good at managing stress. Worry, fear, tension, anxiety, stress and other negative emotions steal your energy, your mental resources (self-control and decision-making skills). Life is stressful, customers are sometimes stressful and how you deal with a certain situation does not mean your employees can do equally as well. For a very small minority in business stress is simply not a problem. Their brains are wired differently and they find it hard to understand and relate to people who cannot do what they can. But most people have a fear, perhaps a secret one, when activated gets their fight or flight response mechanism (or Chimp as Steve Peters would say) out of the box. Take every opportunity to improve your people’s soft skills and you will see better performance. The best way to see the value of training is to join in with it yourself. When managers participate in the training and share in the process by revealing some of their own mistakes – they encourage their people to go further, ultimately leading with humility and by example. This is very powerful. 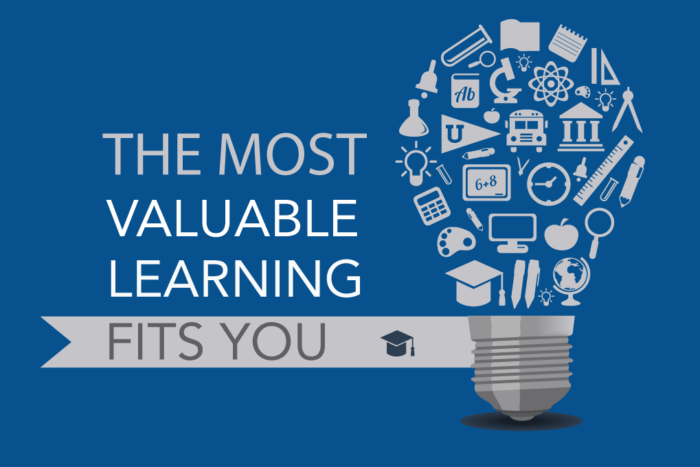 The best way to get the most value out of training is to enable your people to keep practicing – this is the only way to program the brain and develop deep learning and talent.